Western Borneo is home to a rich culture of traditional tribes, an array of wildlife, and one of the largest cave systems in the world. 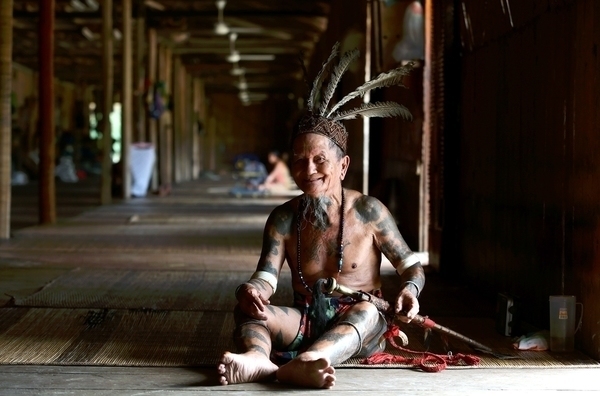 On this 10-day trip, see the highlights of Sarawak. 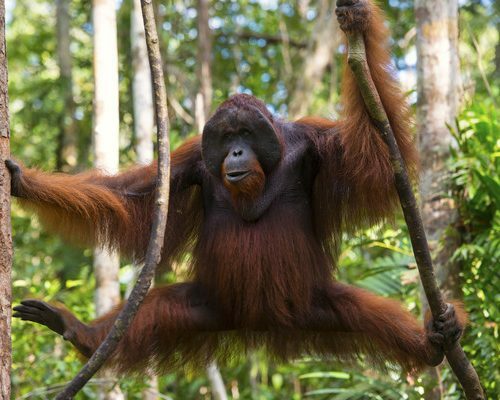 Get your wildlife fix by visiting Bako National Park to look for wild proboscis monkeys and flying lemurs and Semenggoh Nature Reserve with its semi-wild orangutans. 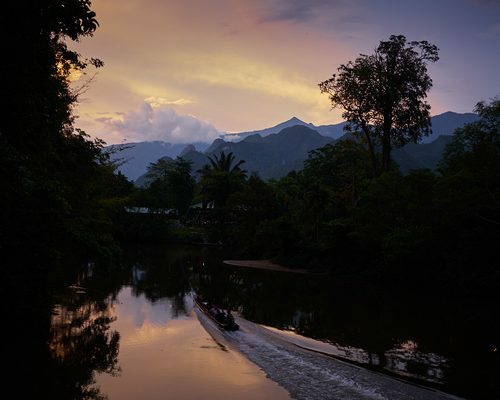 Spend time with the Iban people in Batang Ai learning about the tribe once feared for their headhunting ways and catch a sunset over the lake. Explore diverse Kuching and share a meal with a Malay family in their home. 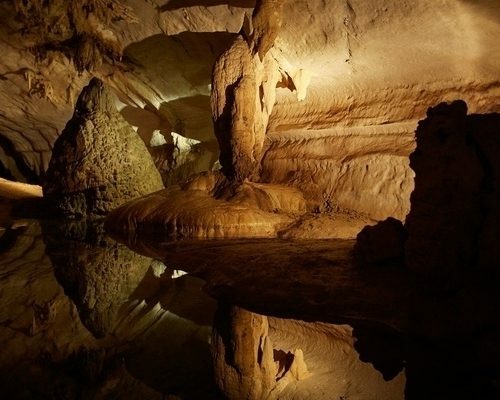 Then visit the caves of Niah to see evidence of ancient civilization before ending your trip in Mulu, home to one of the largest cave systems in the world. Please remember this is a sample itinerary for your inspiration and we are happy to modify it to suit your plans. We can add or remove days, look at different places to stay, and otherwise revise as you’d like. 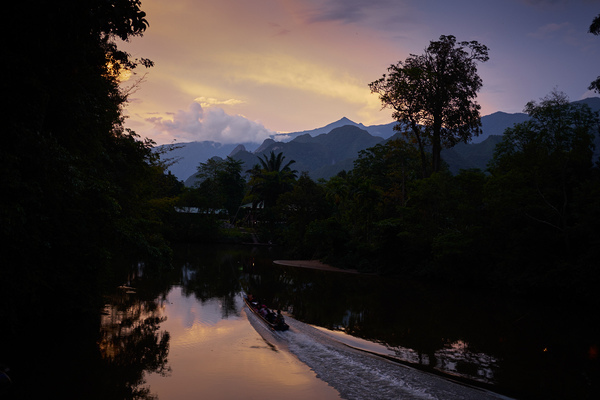 To learn more about the highlights of Sarawak, give us a ring at UK 020 7112 0019 or email borneo@fleewinter.com to start planning your holiday. 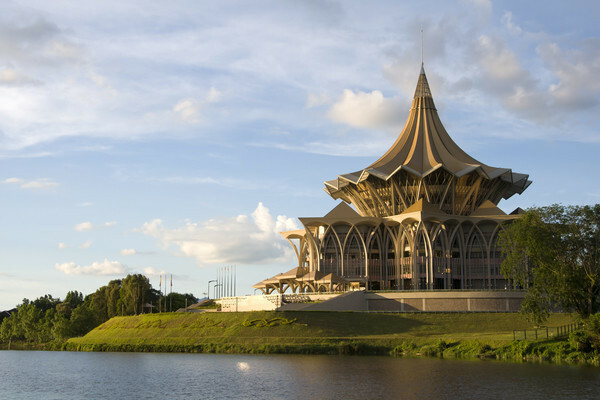 This afternoon your flight arrives in Kuching, a multi-cultural city on the banks of the Sarawak River. Your private driver will meet you at Kuching International Airport and transport you to your stylish accommodation. We’ve not planned anything for you today so that you can settle into a different time zone and pace of life. Relax at the hotel or head out and wander the town. 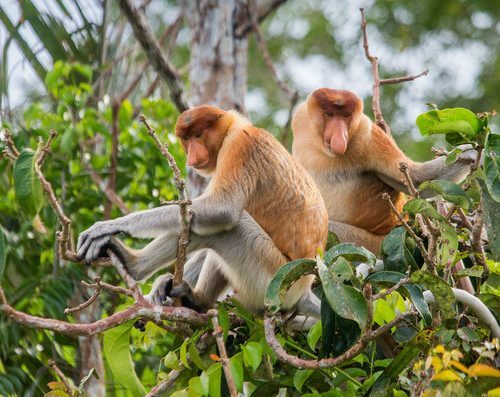 Get your first glimpse of some of Borneo’s endemic animals in Bako National Park. 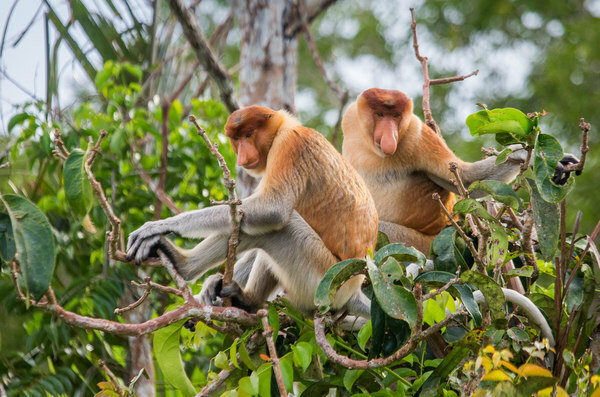 It’s home to plenty of wild proboscis monkeys, bearded pigs, flying lemurs, and loads of other wildlife. If you’re lucky, you’ll see a few animals as you walk the trails with your guide. You’ll be collected after breakfast for the drive and boat transfer to the park where you’ll have the day to explore. Return to Kuching for the night. Pack lightly for the next two days as you’ll be traveling part of the way by boat to Batang Ai. Stop first at Semenggoh Nature Reserve for the morning orangutan feeding. If you’re lucky, you’ll see an alpha male at one feeding platform and mothers with babies at another. Then head to Batang Ai, stopping at a local market to see some of Borneo’s unique fruits and vegetables. The last part of your journey today crosses Lake Batang Ai to reach your hotel where you can catch the sunset over the mountains. 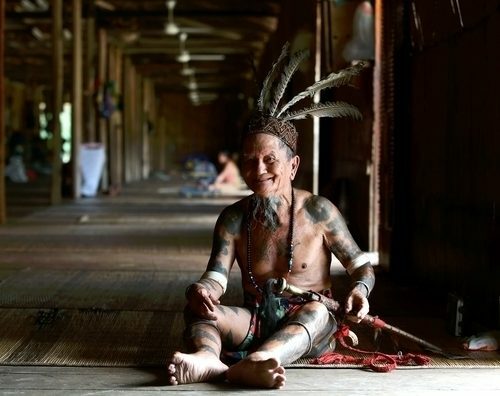 Learn about the Iban way of life by visiting a longhouse and spending time with the residents. Once feared headhunters, the Iban maintain their communal way of living and have incorporated certain modern elements of today with their long-held traditions and beliefs. Enjoy lunch with your hosts and perhaps a bit of homemade rice wine. 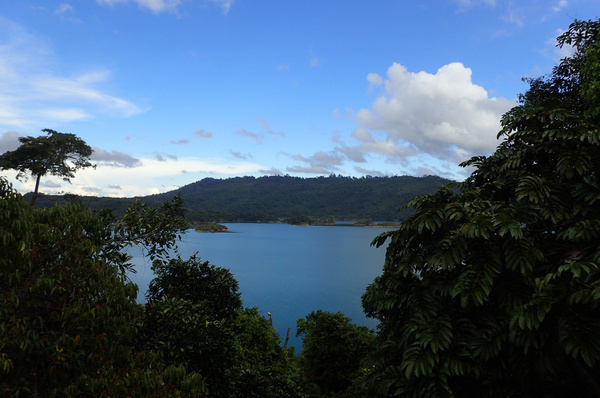 In the afternoon enjoy a guided canopy walk for beautiful views of the lake and mountains. Travel back to Kuching stopping for lunch and to see a working pepper plantation and mill. 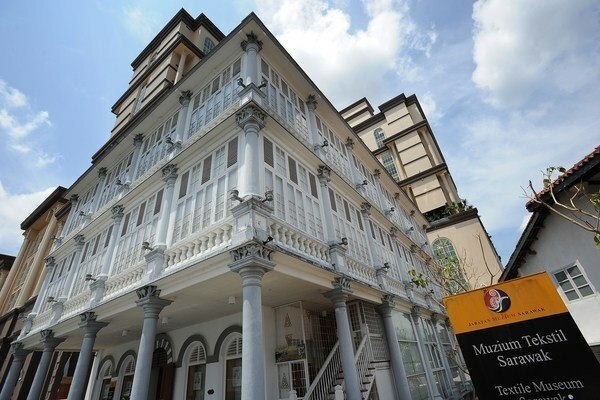 In the evening, visit the home of a Malay, Indian, or Chinese family living in Kuching. Together, you’ll shop for ingredients, cook dinner, and share a meal. 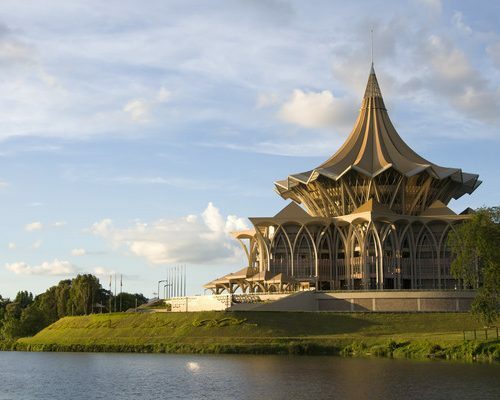 Your flight to Miri isn’t until the afternoon so spend the morning on a city tour of Kuching. 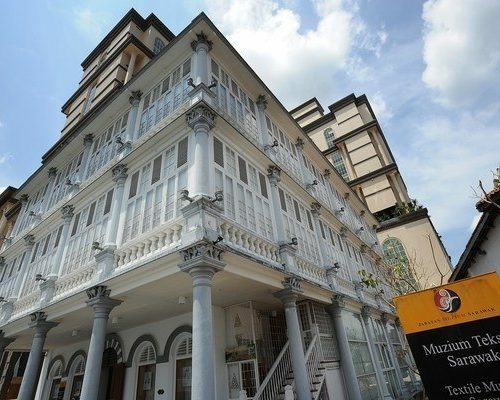 Visit the Sarawak Museum, South City Hall, Chinese Graveyard and more as you learn about the city’s multi-cultural history and residents. Take a short flight to Miri and relax in the evening. This morning your guide and driver will take you to Niah National Park, home to one of Asia’s most important archeological sites. Evidence of human life as long as 40,000 years ago has been found in the caves of Niah. See some of it on display in the Niah Museum. A walk into the caves will take you to paintings and burial sites of these ancient dwellers. On your way back to Miri, stop at Lambir Hills for a short walk in the rainforest to Latak waterfall. 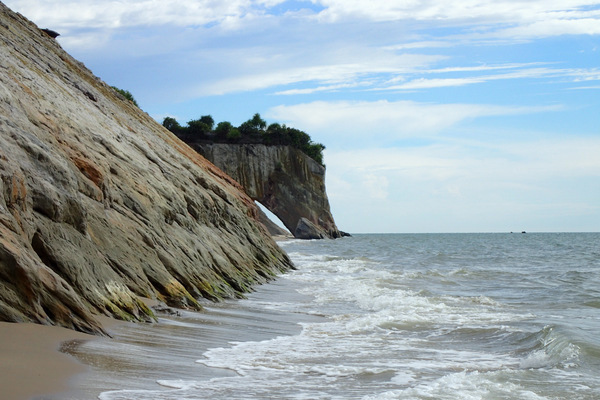 After a refreshing swim, make one more stop at Tusan Beach. Watch the sunset with a local speciality: grilled coconut or coconut ice cream. Take a morning flight to Mulu and transfer to your resort. In the afternoon, join a guided tour through Lang’s Cave and Deer Cave. These caves are home to swifts and more than two million bats. If the weather permits, you can watch them stream out of the caves at dusk. 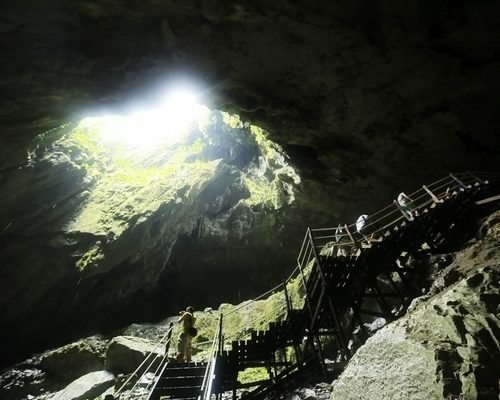 The walk is along wooden platforms and steps but inside the caves can be a bit slippery and stinky. 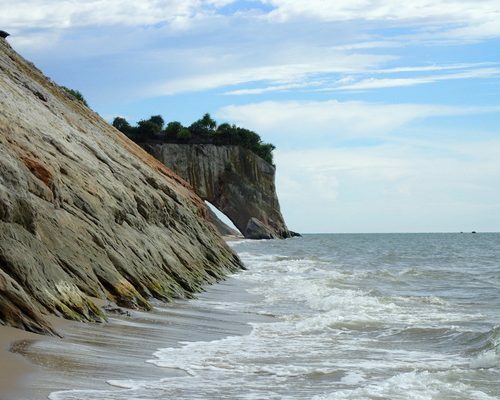 This morning you’ll join a short longboat transfer to Wind Cave. On the way, stop to see a Penan settlement to learn about their formerly nomadic lifestyle. 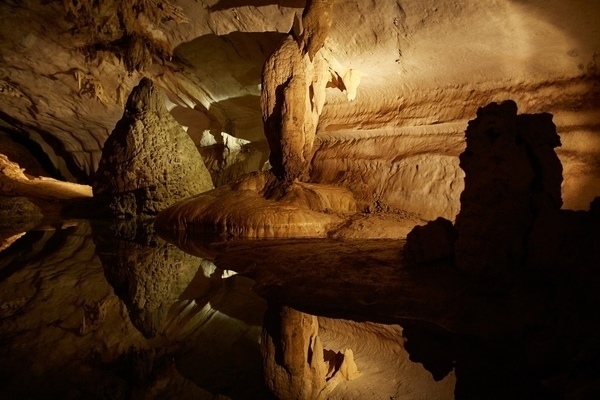 See Wind Cave with its rock calcite formations then begin the 200-step climb to Clearwater Cave. 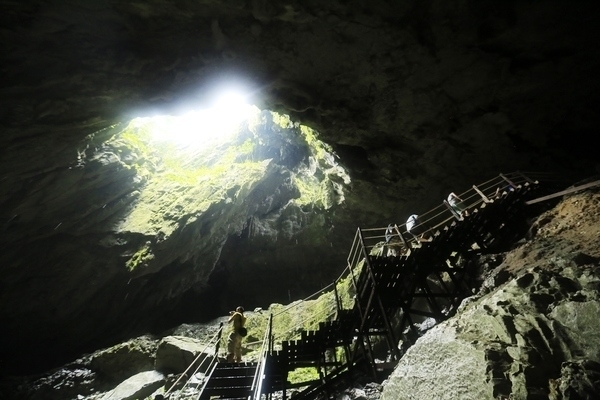 This is arguably the most impressive cave in Mulu but to see it, you’ll need to go up and down a number of stairs. Enjoy a picnic lunch and swim in the cool waters of Clearwater Spring. 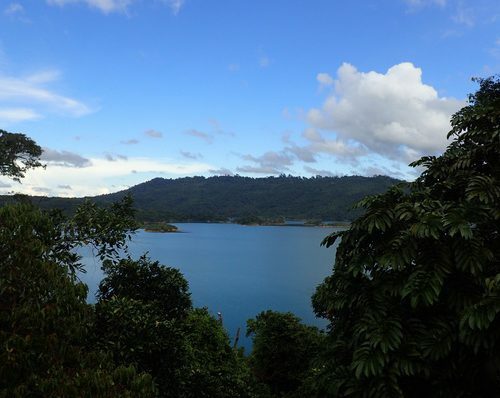 The afternoon is yours to relax or walk the trails of Mulu National Park. You’ll head to the airport in Mulu this morning for a flight that connects onward to your trip home. Safe travels! This itinerary costs from £1350 per person B&B and is based on two people sharing excluding the peak months of July and August. The price includes all private transfers and domestic travel but not international flights or the final connecting flight. 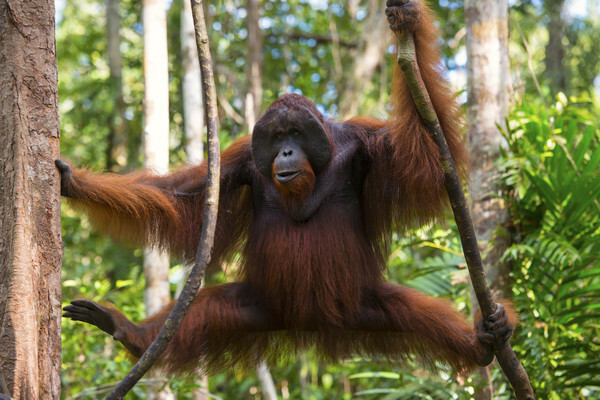 Give us a call or email borneo@fleewinter.com to discuss your requirements and get a confirmed price.